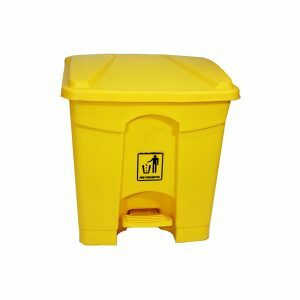 Nilvac Enterprises brings the best Plastic Dustbins with push lids. 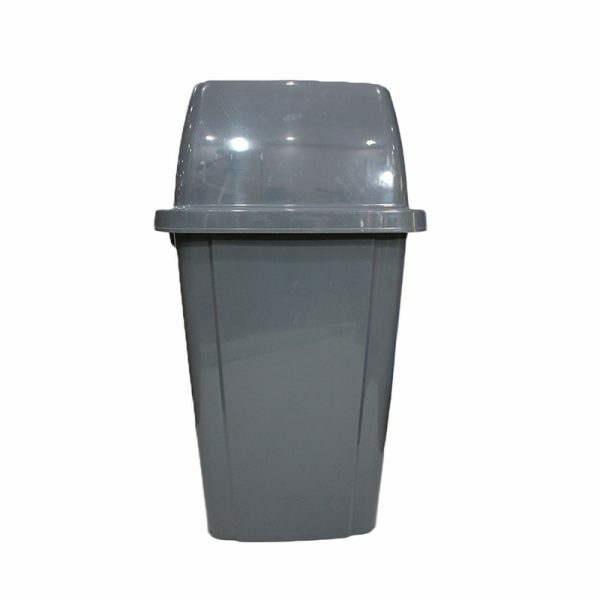 We make these dustbins using Industrial Polyethylene. There are easy to clean, weather resistant and maintain the utmost hygiene. 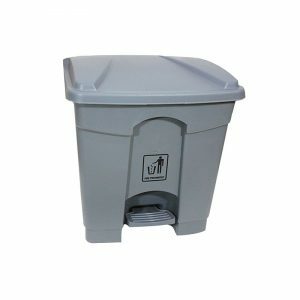 Nilvac Enterprises brings the best Plastic Dustbins with push lids. 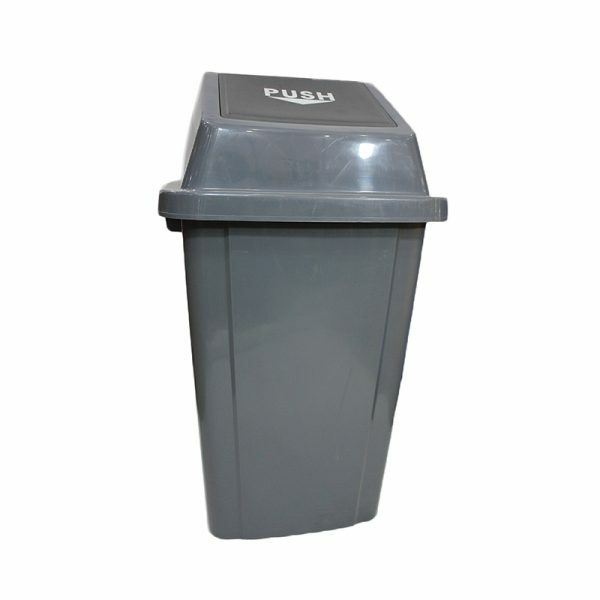 We make these dustbins using Industrial Polyethylene. 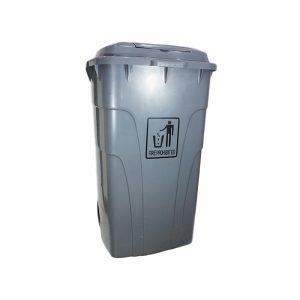 Our dustbins are popular because of their highly appreciated attributes of long service life and high compression strength. They are easy to clean, simply by wiping with a clean cloth. They are also weather resistant. 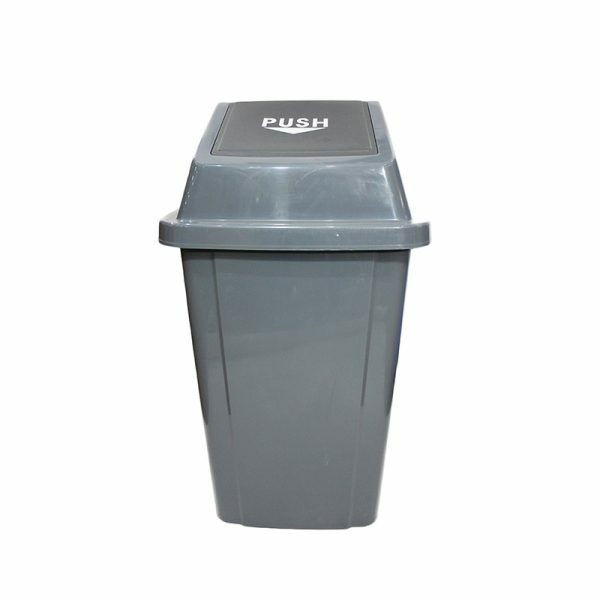 Keep homes, kitchens, hotels, malls, hospitals, institutions and industries, offices clean and tidy with these useful push lid bins.The push lid maintains hygiene as it covers the top and the odor and smell of the garbage does not come out. 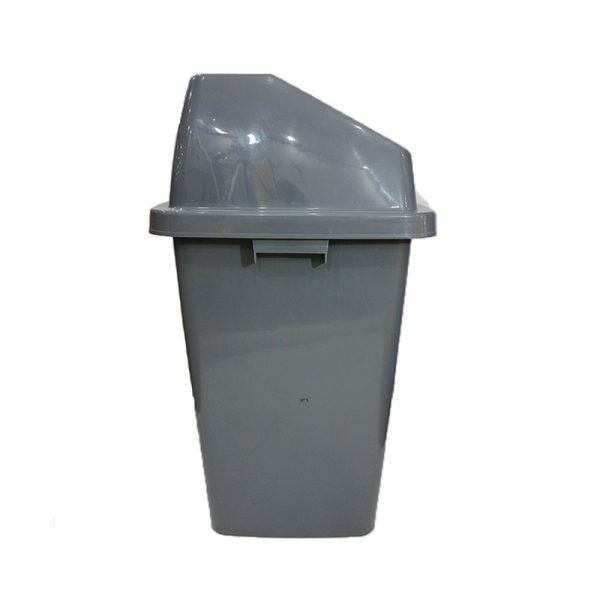 The covered top also prevents fly and other insects from coming in the dustbin. They are available in various sizes and designs including 30ltrs, 45ltrs and 60ltrs. 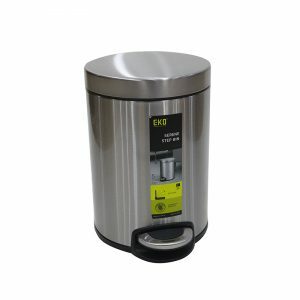 We also have other dustbins in various sizes and designs such as Metal Dustbins, Yellow Pedal Dustbins and Grey Pedal Dustbins.